Having been born with the power to see into the future, Maea is a rare commodity in an uneasy court. She is forced to use her abilities to serve her guardian Johai’s ambition. And when she uncovers a plot against the king, she knows Johai is involved. She only has to prove it. But in order to find the truth Maea must make dangerous alliances and maneuver in a court where everyone hides behind a glittering mask. In this dangerous game, she must make her moves carefully or she’ll be the one on the executioner’s block. Siblings born and raised inside an earth-based experimental Mars biodome have only known a rustic medieval life rich in traditions and chivalry. Groomed by The Code, they have built a sustainable community devoid of Outsider interference — until the unthinkable happens. Cultures clash when the high technology of the Anime Tech Movement collides with the Middle Ages inside a psychological game of survival, unfolding a story rich in mystery, betrayal and love. Are you ready to discover what it is real? The gods resurrect Tim Andrus from the dead. To his surprise he finds out that he is a god himself, and his name is Timurud. But, the life of a god is not all heavenly. Timurud must protect weak and powerless civilizations against ferocious galactic empires. His first mission is to defend the peaceful and unarmed Sferogyl race against the Maggotroll Empire, warlike hominids who come to enslave the Sferogyls and capture their planet. 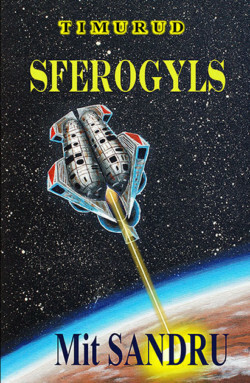 Fighting is the only solution to stay free, but the Sferogyls have no space warships. How will Timurud help them out? Only a fool crosses a god, but Ellaeva and Lyram will do anything to get what they want. Chosen at the age of five to be the Left Hand of Death, Ellaeva has nothing to call her own—except a desire to avenge her slaughtered parents—until she meets Lyram Aharris after the murder of his wife. Lyram is third in line for the throne, and when his castle is unexpectedly besieged, he fears his prince means to remove him permanently. 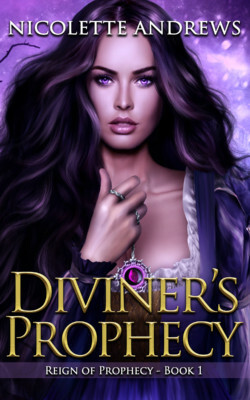 Ellaeva’s arrival brings hope, until she reveals she has not come for the siege, but instead she hunts the castle for a hidden necromancer dedicated to the dark god of decay. 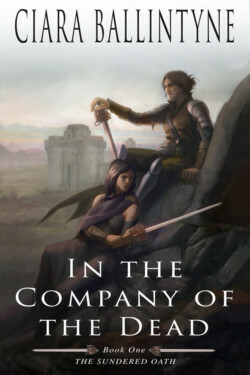 Within their stone prison, Ellaeva and Lyram must fight to save themselves from political machinations and clashing gods. But as the siege lengthens, the greatest threat comes from an unexpected quarter. 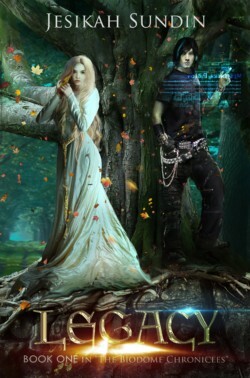 As her fingers move across the strings of her family’s heirloom harp, Clarion can forget. She doesn’t worry about how to tell the elegant Elena, her best friend and first love, that she doesn’t want to be her sweetheart anymore. She becomes the melody and loses herself in the song. When Mack, a lord’s dashing young son, rides into town so his father and Elena’s can arrange a marriage between the two youth, Clarion finds herself falling in love with a boy for the first time. 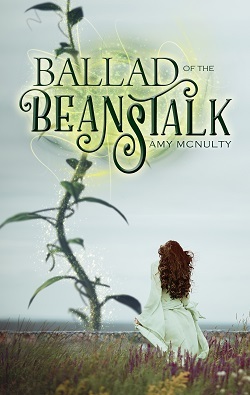 Drawn to Clarion’s music, Mack puts Clarion and Elena’s relationship to the test, but he soon vanishes by climbing up a giant beanstalk that only Clarion has seen. When even the town witch won’t help, Clarion is determined to rescue Mack herself.